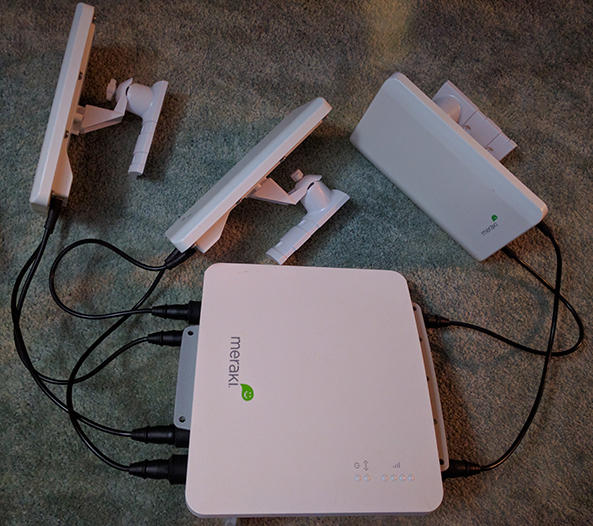 We were recently gifted a box of old Meraki MR58s from a friendly neighborhood consultant that had removed them from service. 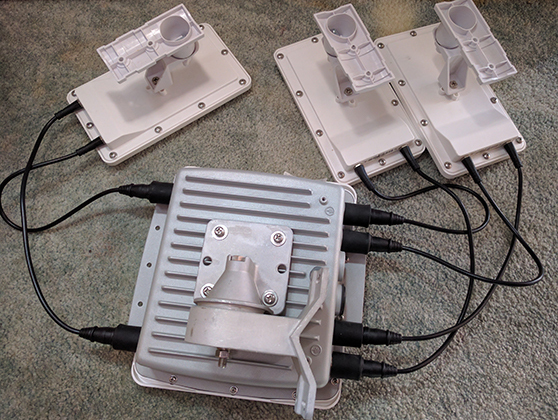 Since there is essentially no information available on using the Meraki MR58 outside of the Meraki environment I had little hope that we’d be able to put them to good use. After some poking around with my Bus Pirate I was able to get console access using 115200bps, 8N1, no flow control. This revealed a useful bootloader message: Platform: WP18/WP188/WPM188/NP18 Development Platform (IXP4XX) BE. 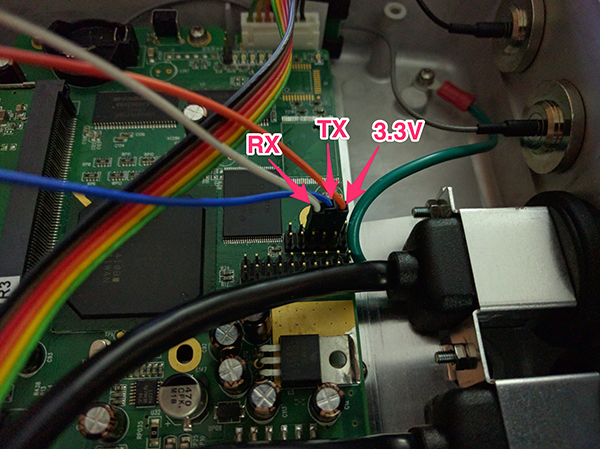 I discovered that the bootloader message was referring to a series of Single Board computers made by Compex for the wireless system integrator market. The WP188 in particular looks just like the board in the MR58. See the WP188 manual for more details. 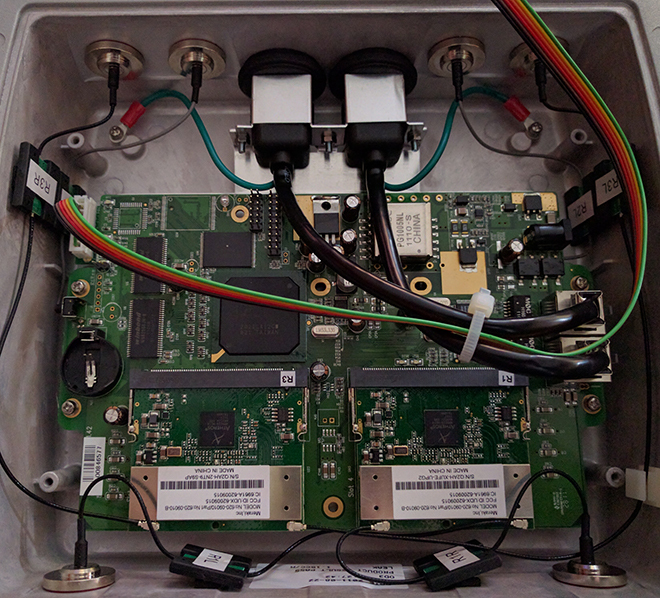 TL;DR: The MR58 appears to be a stock Compex WP188 in a nice case with three Mini PCI cards built around the Atheros AR9220 chipset.